Published on 19th November 2006. Last updated 26th May 2017. The updated ESSU PPP Equity Database records 462 transactions between 1998- 2016 involving the direct sale of equity of 1,003 projects (including those where equity was sold multiple times) at an estimated cost of £10.3bn. The report examines the continued growth of the secondary market and examines the scale of PPP equity transactions between 1998-2016 and makes a number of recommendations. • The average annual rate of return was 28.7% in 1998-2016 more than double the 12%-15% annual rate of return in PFI/PPP Final Business Cases. • A sample of 334 projects, a third of the total number of projects engaged in the sale of equity in 118 transactions, a quarter of the transactions between 1998-2016, provides information to determine the annual rate of return. • In 2016, 100% of equity transactions were to offshore infrastructure funds in Jersey, Guernsey and Luxembourg, based on the ESSU sample of 334 projects. The percentage in 2011 and 2014 was 70% for both years and 60% and 61% in 2015 and 2013 respectively. • Nine offshore secondary market infrastructure funds owned 50%-100% of the equity in 334 PFI/PPP projects or 45.4% of PPP projects in the UK in 2016 (Whitfield, 2016). • The evidence for the average annual rate of return is based on a sample of 334 projects, a third of the total number of PPP projects involved in the sale of equity in 118 transactions, a quarter of the transactions between 1998-2016. It is a significant sample reflecting different sectors, size, geography and a spread of vendors and purchasers of PPP equity. • Education and health PPP projects account for 62.7% of projects in equity transactions followed by transport with 10.4% and criminal justice with 8.4%. • There has been little change in the average time 6.47-year gap between the date of financial closure of projects and the sale of equity. This is consistent with other findings. • An average of 43.4% of project equity was sold in each transaction in the sample. effect, an indirect public cost. Financial institutions, aided by construction companies and FM contractors, extract the increased value once construction of PPP projects is completed, risk is significantly reduced, repayments government guaranteed and a secondary market ramps up the value of SPV equity. • The direct public costs of PPPs are even higher. The total public cost of PPP buyouts, bailouts, terminations and major problem contracts was estimated to be £7,567m (Table 10, Whitfield, 2017). Further additional costs of PPPs were estimated to be £20,335m based on the additional cost of private finance compared to public investment, additional PPP transaction costs and interest rate swap liabilities in many PPP projects. The combined additional cost of PPP projects was £27,902m (ibid). A copy of the 1998-2016 PPP Database can be downloaded. 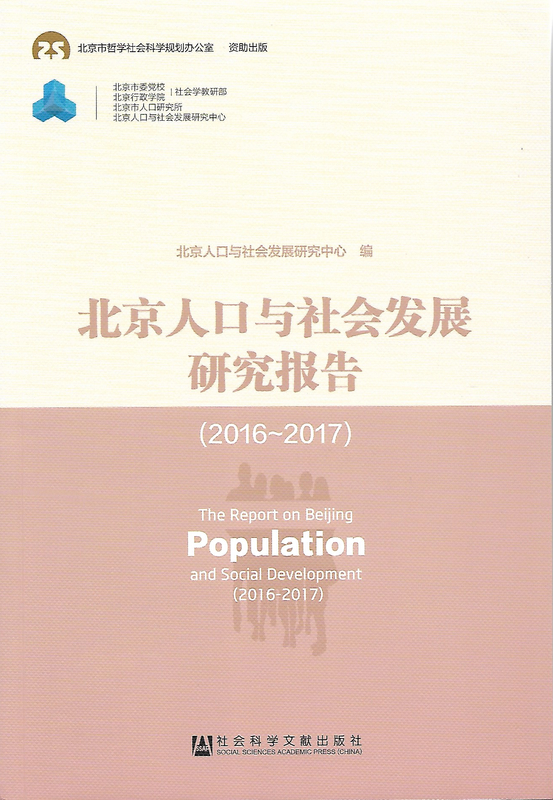 A Chinese translation of PFI/PPP Buyouts, Bailouts, Terminations and Major Problem Contracts in UK, Dexter Whitfield, has been produced by Prof. Li Bing and published in The Report on Beijing Population and Social Development (2016-2017), pages 166-208, published by the Social Sciences Academic Press (China). Details 11 buyouts, 20 terminations and 43 projects with major problems, plus many bailouts, accounting for 28% of PFI/PPP contracts by capital value. The public cost of buyouts, bailouts, terminations and major problem contracts is £27,902m, when combined with the additional cost of private finance, interest rate swaps and higher PFI transaction costs. This could have built 1,520 new secondary schools for 1,975,000 pupils, 64% of 11-17 year old pupils in England. The UK’s 6.8% ratio of buyout and terminated contracts is higher than the 5.4% average of World Bank projects in developing countries for terminated contracts. This ESSU Research Report explains the causes and fundamental flaws in the PFI/PPP model. New research reveals the rapid growth and power of offshore secondary market infrastructure funds – a £17.1bn (€20.1bn) industry buying and selling equity in PFI/PPP project companies. The three-way profit gain – original SPV shareholders, secondary market fund sales and shareholder dividends of secondary market funds – means the total annual rate of return could be between 45%-60% – three to five times the rate of return in PFI/PPP final business cases. The five largest listed offshore infrastructure funds made a total profit of £1.8bn (€2.1bn) in the five-period 2011-2015 but paid ZERO tax. Recommends termination of PFI/PPP programme, nationalisation of SPVs, increased public investment and many more policy changes. The Research Report identifies the scope of major cost overruns, delays and terminations in 105 outsourced public sector ICT projects in central government, NHS, local authorities, public bodies and agencies in the last decade. There has been wide reporting of individual and department or authority-wide project failures in the national and ICT press but little analysis of the overall scope and evidence. The value of contacts is nearly £30billion with an average cost overrun of 30.5%. A paper setting out a four part typology of privatisation and marketisation. The typology provides examples and explanation of the different types of privatisation and marketisation; methods; political, social and economic objectives; and the impact on the state and public services.